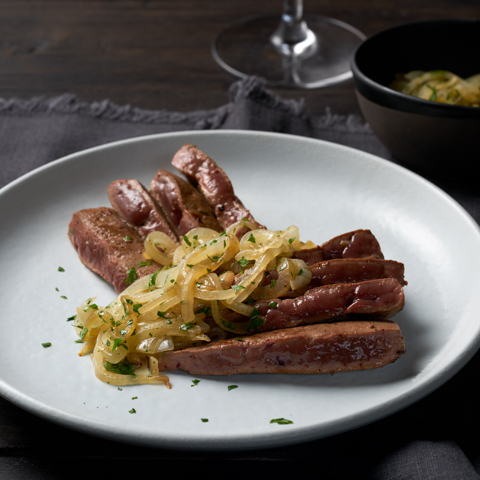 Our online veal meat is bought from a well-known Dutch suppler called T. Boers & ZN, who also supplies to the Dutch Royal Family – so you can be sure of its quality. 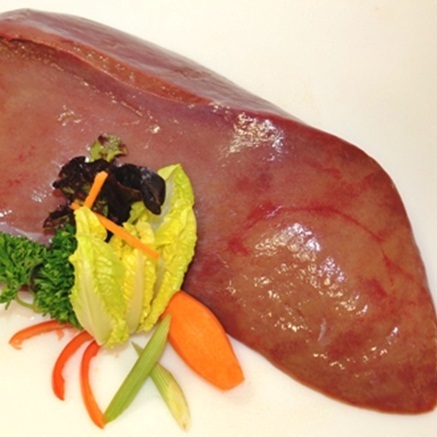 This luxury veal meat is fresh and is also available as sliced liver. The veal cuts we supply is fed on a diet of roughage and is also welfare friendly. It is SKV guaranteed, meaning consumers are guaranteed that quality was the primary consideration during the production and processing of fresh veal meat. It also guarantees that no forbidden growth promoters were used when raising the calf. 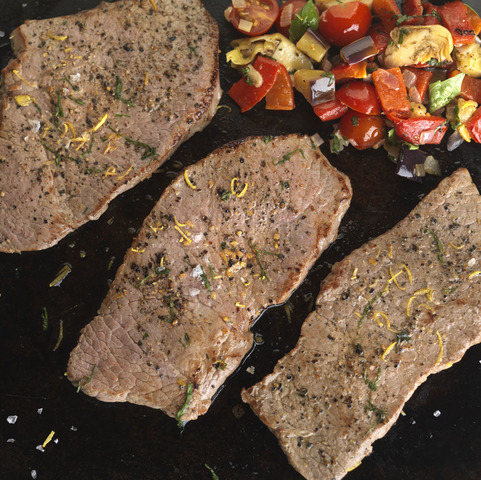 We stock a wide range of fresh veal, including, but not limited to, veal escalopes to juicy sirloin steaks. Whatever you choose, you’ll find that each option is overflowing with the rich flavour and tenderness you’d expect from first-rate veal cuts, and we can also guarantee that your veal meat will be delivered to your doorstep fresh. This welfare friendly veal meat from SKV Quality Guaranteed T. Boers, is exclusive to Campbells online butchers. Buy veal meat online with Campbells and it have it delivered fresh. We offer a free delivery with meat, fish and delicatessen orders that are over £50.